By now, we can guess most people would have heard of eBay, right? 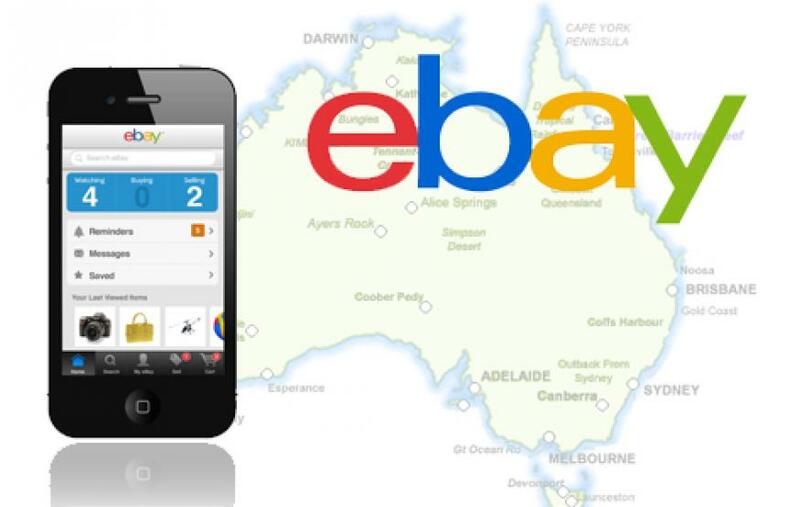 But what you may not have heard about is some of the under-handed dealings that are becoming more frequent on eBay. Scammers have now turned to automated bots to create Ebay accounts with a positive feedback record, reports security vendor Fortinet. Online criminals use the automated scripts or bots to create vast collections of user accounts with positive feedback records. Those accounts can then be used to attract buyers by offering high value items that are never delivered after the bot-master criminals have received payments. Ebay uses feedback ratings to allow its users to build up a reputation. Sellers with a low feed back typically deliver poor customer service or have failed to deliver goods. Buyers are also suspicious of sellers who lack any feedback, especially when it comes to buying and selling more expensive goods. The bogus accounts typically sell virtual items such as wallpapers and e-books through a “buy it now” auction for one cent and no shipping costs. Those items are then bought by another fraudulent Ebay account, all in an automated fashion. “Most [of the sellers’] user names are made of six to eight random letters and bear around 15 evaluations. Having a look at these profiles reveals that they’ve bought roughly the same items – all for one cent,” Fortinet noted on its website. Next Post Spore available on consoles?